Moving from a classroom into a school leadership role can be a daunting task. As a teacher, the individual is accustomed to teaching a focused curriculum, managing a classroom, and helping students learn day in and out. Shifting from the classroom to the administrative office can be a big change. There are students to teach, parents and families to form relationships with, teachers to mentor, budgets to oversee, overall curriculums to consider, school boards to interact with, and strategic plans to implement. 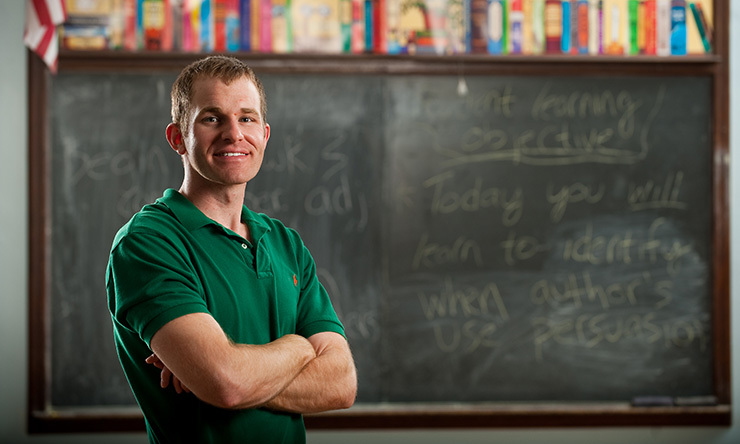 The St. Ambrose University Master of Educational Administration (MEA) degree is essential in helping teachers shift from the classroom to a leadership role. The typical MEA student prepares to serve as a principal or in another leadership role within a school system. As part of the curriculum, students learn about curriculum development, leadership, budgets, community relationships, and mentoring. Not only do students learn in the classroom, but they also grow professionally through mentoring and onsite projects. MEA faculty visit the students in their school system and provide coaching to the students twice a month. 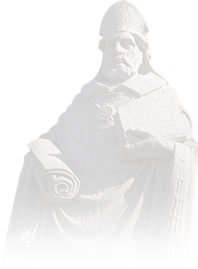 St. Ambrose University has produced a nice two-minute video on the MEA. The program uses a cohort model and is completed over two years. On average, about 12-15 students are in each cohort. Students take 10 courses as part of the curriculum, and at the end of the program, they are ready to apply for the School Administrator License. Graduates of the program serve as principals and administrators in school districts from throughout the region. More information on the MEA can be found on our website or by contacting MEA Coordinator Bill Thiessen. 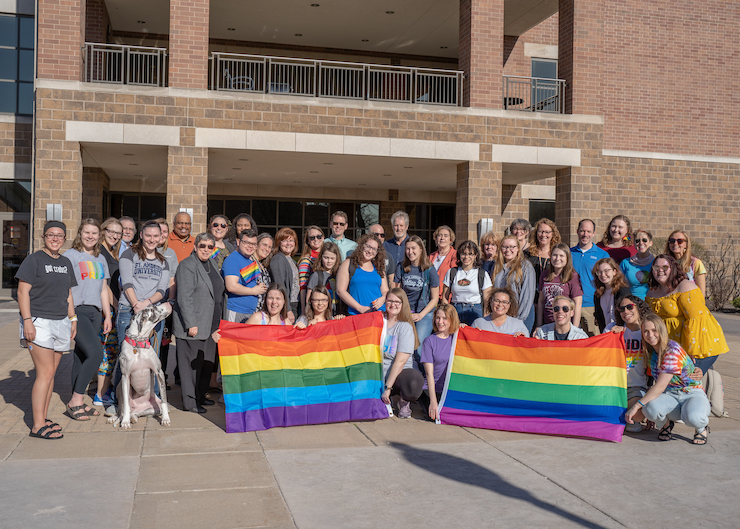 Class sizes, faculty mentors, and personal attention are just a few details students said they appreciated about the program.